The third ICN2020 meeting for EU took place in Prague, Czech Republic from 17th- 18th July 2017. 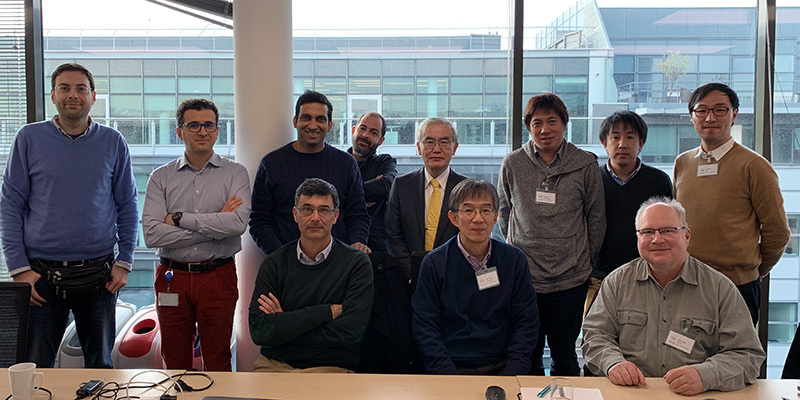 Along with the EU members, the advisory committee members Tohru Asami and many of the ICN2020 Japanese partners also attended the meeting. The focus was mainly towards discussing the progress of the partners and the evaluation plan on the federated/local testbeds. During the ACM ICN 2017 conference we performed a demonstration for “360-degree panoramic video streaming“. The demonstration used a tiny PC (Raspberry Pi 3) as a publisher. This document show an adaptive frame rate control scheme considering the in-network cache and the publisher’s processing load.